The “Training sessions” project is dedicated to all those people who are looking for a stimulus to start making movement, but also to those who already practice it without a coach, who can transmit new ways of seeing sport with all the benefits that it brings. Stefania Sberze is a highly qualified figure, in her 20 years as a sports coach and trainer, she has gained experience and professionalism and I am happy to collaborate with her in this project. The videos will be made with the help of various people: girls (s) to carry out the sports sessions to be filmed, professionals and / or practitioners, for the realization of the whole project: Videomakers, Illustrators, Storyboarders, Charts, Social Media Marketing, etc. 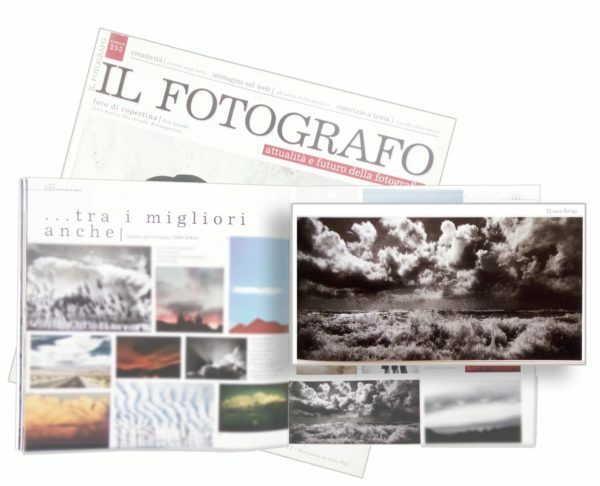 lucabrogi.com is a Website working for share photography and product printed. The art of photography live inside us, we need open the mind and simply to use the camera always and everywhere.